Vacant lots are all that are left of the Roosevelt neighborhood houses. Demolitions have begun in the Roosevelt neighborhood in Fargo to make room for new high-density apartments. The four houses being demolished are on 17th Street and 18th Street near the North Dakota State campus. All four houses are owned by Roers, a local construction, development and property management company. The demolition, which began Nov. 27, is part of a plan by the development firm to raze a total of 13 houses to make way for new apartments. There are nine houses in the neighborhood that are dilapidated and abandoned, according to the Forum. According to Jim Gilmour, the city director of strategic planning and research of Fargo, there is currently no plan set in place for the construction of apartments, but construction on the new apartments will begin after the houses are razed. Gilmour said these houses were due for a teardown. “They’re dilapidated and a nuisance for people,” Gilmour told the Forum. According to the Forum, the neighborhood agreed to rezone the new land for university and mixed-use housing, which means there would be no density restrictions on the apartments. There are worries in the neighborhood over whether a tax incentive proposed by Roers for building high-density housing would infer a bias toward Roers. Roers is also planning to build a new Newman Center. 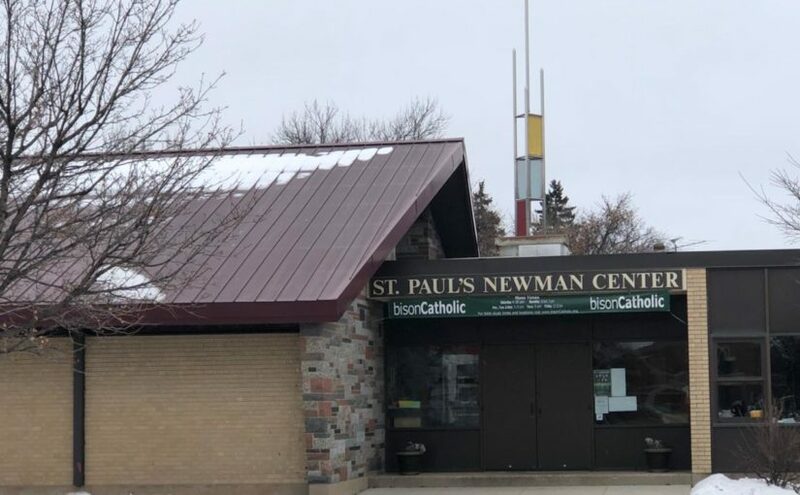 The development firm, along with the Catholic Diocese, is looking for an expanded and updated building for the old Newman Center. 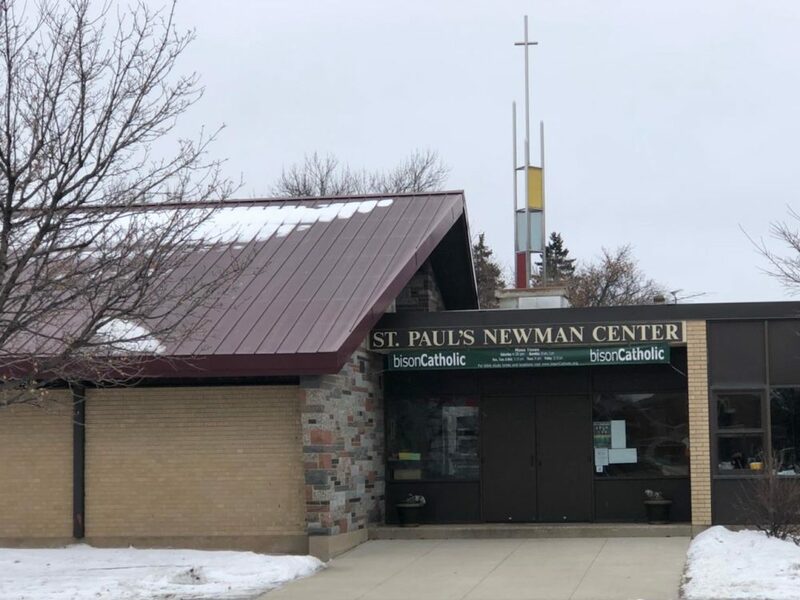 According to KFGO, the plans include replacing the old Newman Center building, located on the corner of University and 12th Avenue, and create housing for students. This would involve the demolition of houses near the Newman Center. The Newman Center has raised 78 percent of its goal of $21 million for the new building. The new building will be comprised of a “3-story, 60,000-square-foot center and a 25,000-square-foot housing facility,” according to a pamphlet from the Newman Center. The building will expand the chapel to two stories and make room for choral practice. 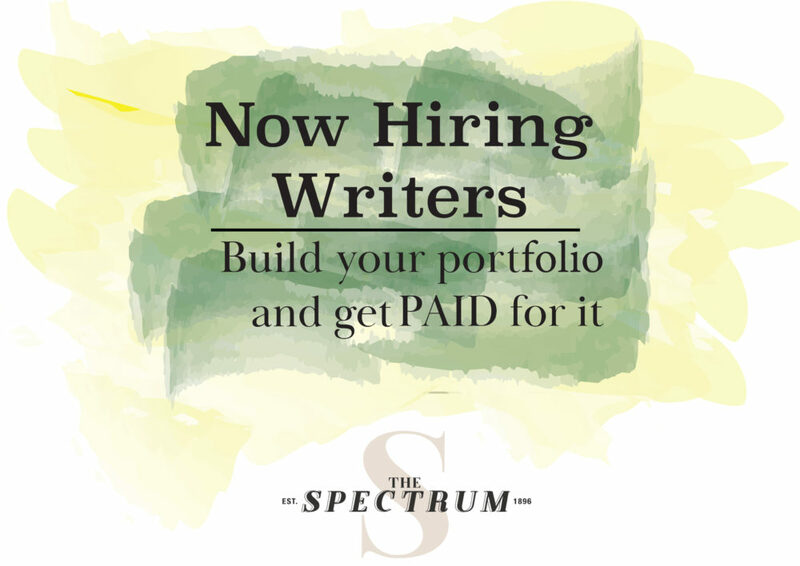 “We think that’s a great project,” Sunday said.